The number of homes repossessed by mortgage lenders in the UK fell to its lowest level in almost 40 years in 2018, according to the latest figures from UK Finance. A total of 4,580 homes were repossessed last year after owners failed to keep up with mortgage repayments. This is the lowest annual number of repossessions since 1980, when 3,480 took place. The data from UK Finance also revealed that there are over 9 million homeowners in the country today with outstanding mortgages, compared to just 6.2 million in 1980. However, there has been a slight drop in the number of people falling behind on their mortgage repayments compared to last year. Over the last quarter of 2018, there were 77,610 homeowners mortgages in arrears of 2.5% or more, which is 5% fewer compared to the same period of 2017. 24,020 homeowner mortgages in the last three months of 2018 were found to be in severe arrears - classified as having arrears of over 10% of the outstanding balance. This is down 1% from the previous year. 4,690 buy-to-let mortgages were in arrears of 2.5% or more, the same level as last year. Out of those, the number that were in significant arrears of 10% or more had gone up 7% compared to last year. However, only 540 homes with buy-to-let mortgages were repossessed in the last quarter of 2018, a drop of 14% from the previous year. According to analysts, the low level of home repossessions last year was due to low interest rates on mortgage loans as well as the fact that that lenders have been less aggressive towards homeowners who have been struggling financially. 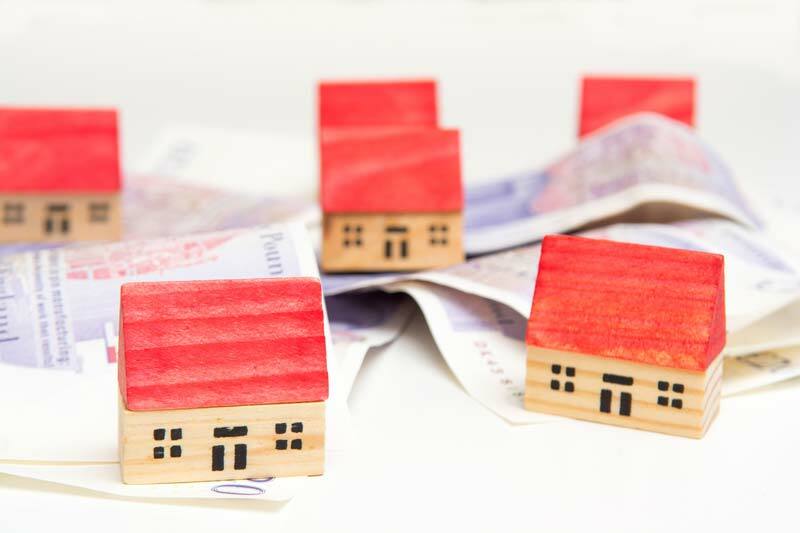 “Homeowner repossessions reached their lowest level in almost 40 years in 2018, aided by a historically low interest rate environment and lenders showing continued flexibility when working with borrowers in financial difficulty,” said Jackie Bennett, director of mortgages at UK Finance. “Mortgage arrears also remain at historically low levels, with the majority of borrowers continuing to repay their mortgages in full and on time each month.